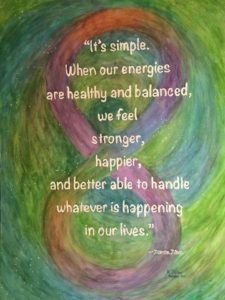 Learn Energy Medicine and Experience more Vitality, Health & Joy! Join Rachel Rice, Certified Eden Energy Medicine Advanced Practitioner and Authorized Energy Medicine teacher, for a joyful, gentle introduction to the world of Energy Medicine. 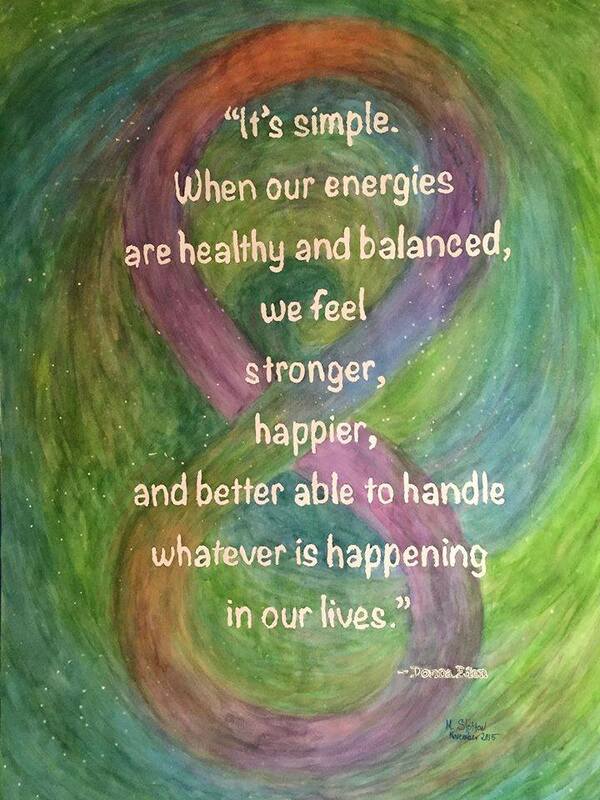 Empower yourself to balance the flows of energy in your body for maximum healing and vitality. Cost includes handouts, snacks and water. EM101 is a pre-requisite for taking EM102. For more information contact: Rachel Rice at 617-388-5079 or Rachel@ConsultFR.com.